Minimum Qualified Portuguese production expenses (QPPE) : 500 000€ for fiction ( Tv series & Feature Films) & animation. Minimum Qualified Portuguese production expenses (QPPE) : 250 000€ for documentaries & post production. Cash rebate of 25% or 30% from 80% QPPE if Project is all done in Portugal. Up to 100% of QPPE if project budget incorporates Portuguese and EU suppliers. Up to a grant of €4M per project. Supported VAT reimbursement if project & services are invoiced / exported Outside Portugal. 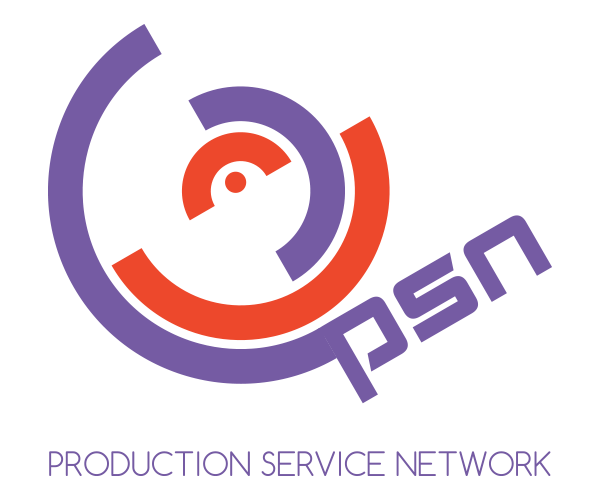 SPV should apply for Cash Rebate Incentive Program with the local support of a Production Service Company like Ready To Shoot. First come , first served basis. The Appreciation timing is 20 weekly days. Portugal is a Safe film friendly destination and a very cost effective south European Country to shoot. Ready to Shoot has an extremely experiment crews, attorneys and accounts to support & guide you on your establishment. © 2019 Ready to Shoot. All rights reserved.